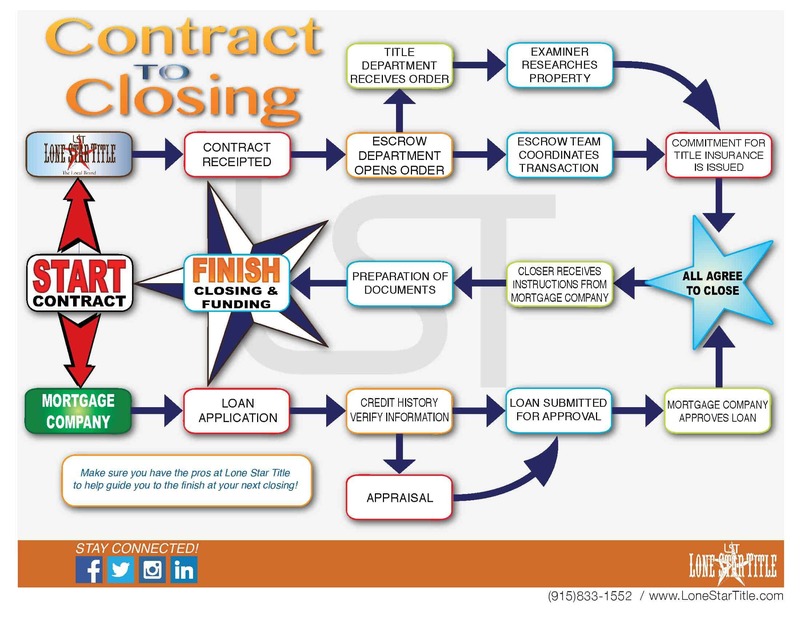 Lone Star Title Company of El Paso, Inc.
Lone Star Title Company of El Paso, Inc. commits itself to providing a compliant and positive real estate settlement experience by following the American Land Title Association’s Best Practices, which can be found HERE. For a more comprehensive version of our Best Practices, please contact us. 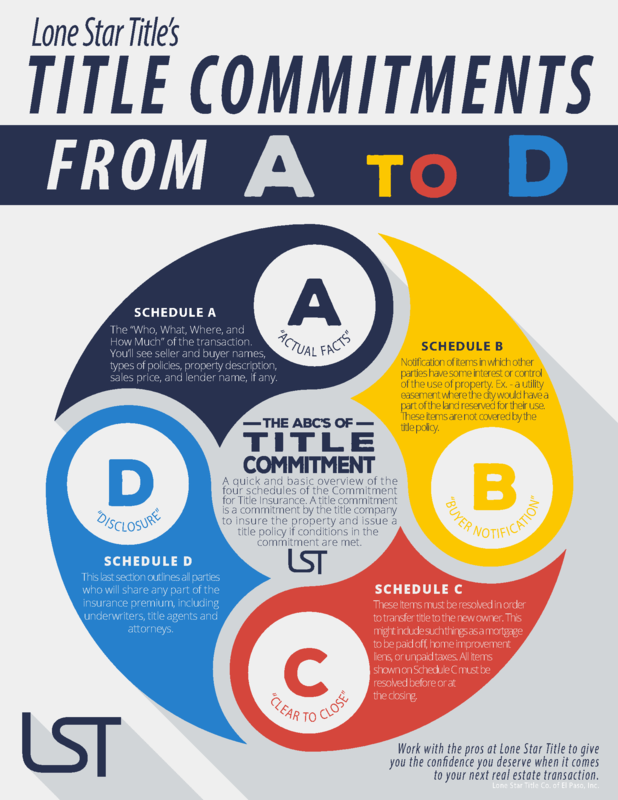 These policies and procedures are for all of Lone Star Title Company of El Paso, Inc. In an effort to address lender concerns it is the intent of the Company to be in full compliance with state and federal laws related to every area of our business. The procedures outlined here are a high level summary of controls, further detailed in written company policies. These policies and procedures will ensure that the Company adheres to the Consumer Financial Protection Bureau’s (CFPB) guidelines and the seven standards recommended by ALTA. Click HERE for more information on the CFPB regulations coming October 3rd, 2015.